Summer is the ideal time of year for family outings, beach days, picnics, adventures in the park and so on. 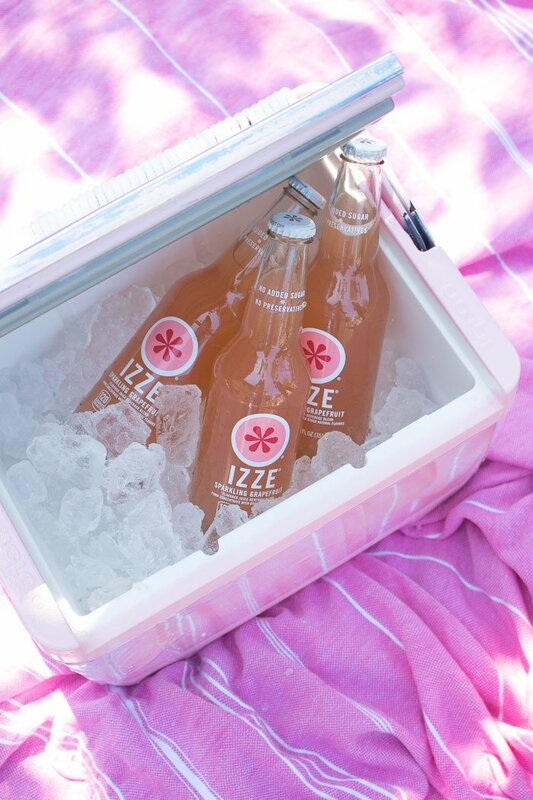 You probably bring along an ice chest to keep your drinks and a few snacks cold, but in the hot sun, that ice will be melted in no time. One sure-fire way to make the ice in your ice chest last longer is to add a simple household item...salt. Rock salt, to be exact. Much like salt helps freeze ice cream as it churns, it can help the ice in your cooler last longer because salt lowers the freezing point. Here's how this technique and several others can help the ice in your ice chest last longer! Regardless of what the calendar says, one of the ways that I know it's really summer is that I switch from drinking hot coffee to refreshing cold brew. But if you start to get bored of the same old coffee every day, it might be time to spice things up with one of these cold brew coffee variations. I bet you definitely haven't tried all of these unusual flavor combos. 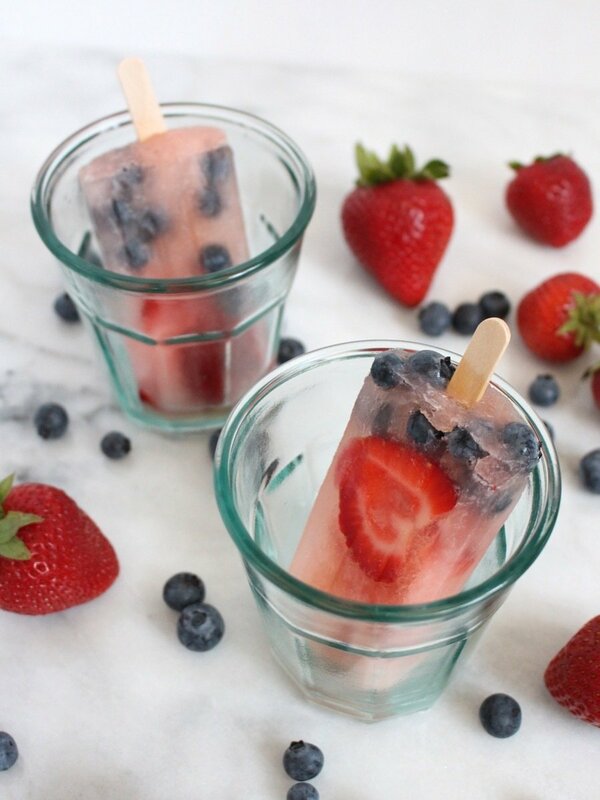 DIY 4th of July Popsicles, Two Ways: One for Kids and One for Adults! Here's a summertime tip: Always make popsicles. Summer is here, which means the Fourth of July is on the way and you probably have a barbeque to host. Whether you're holding a kid-friendly summer party or an adults-only celebration, popsicles will make everyone happy, including you! That's because they're ridiculously easy to make, you can prep them far in advance, and nothing tastes better on a hot day than a refreshing popsicle. We have two tasty recipes for you to prep this summer. The first popsicles are champagne-infused (adults only! ), mimicking the colors in a bomb pop. The second are kid-friendly (but equally delicious) lemon-flavored fruity popsicles.